I charge £120 for an hours shoot. Please note that I am based in central Bristol and additional travel costs may be applicable to some locations. We can talk about this when we first speak. Giacomo and Sons, St George, Barber Shop Photo Essay for Bristol 24/7 Magazine. 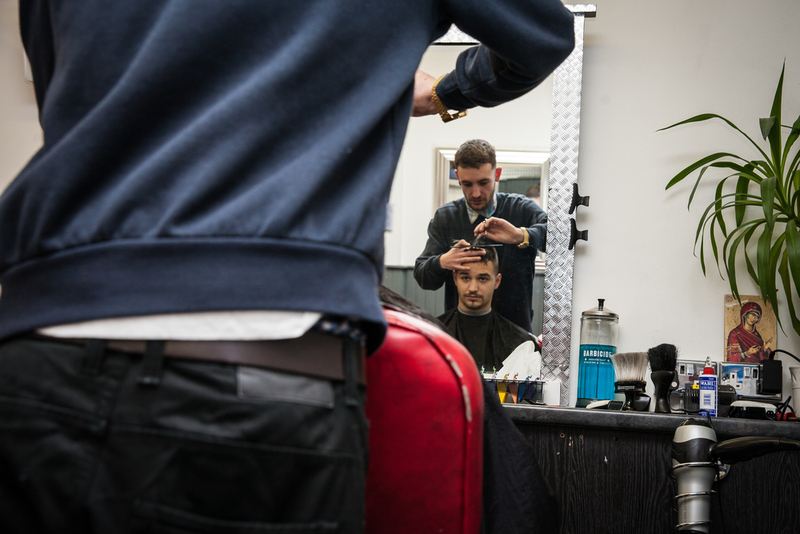 Vincenzo and son, Gloucester Road, Barber Shop Photo Essay for Bristol 24/7 Magazine. Antonios, Gloucester Road, Barber Shop Photo Essay for Bristol 24/7 Magazine. Trigger at Floyd's, Gloucester Road, Barber Shop Photo Essay for Bristol 24/7 Magazine. 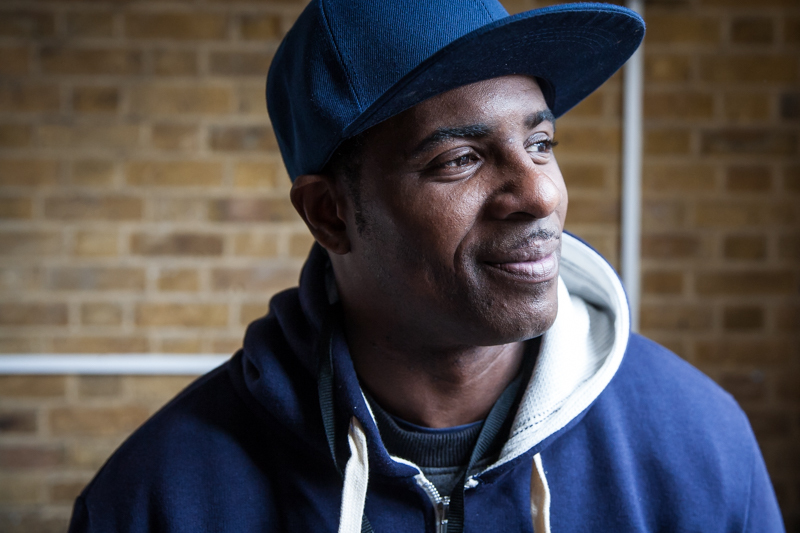 Sajid's, Easton, Barber Shop Photo Essay for Bristol 24/7 Magazine. Strongman Moustache, Bedminster, Barber Shop Photo Essay for Bristol 24/7 Magazine. The Barber Shop, Gloucester Road, Barber Shop Photo Essay for Bristol 24/7 Magazine. British Barber Shop, Clifton, Barber Shop Photo Essay for Bristol 24/7 Magazine.